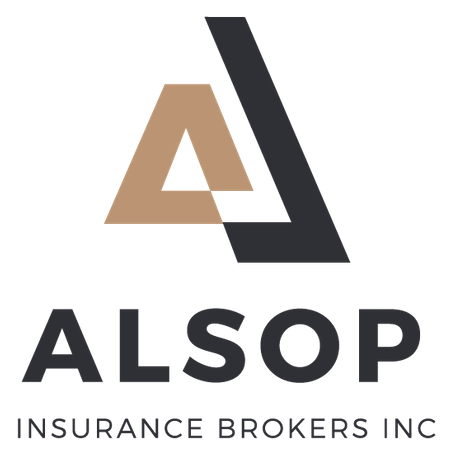 Home Insurance Stouffville | Property | Alsop Insurance Brokers. At Alsop Insurance, we have many insurance companies that provide great rates for protecting your personal property. Whether you rent (tenants insurance) or own (homeowners, condominium insurance etc.) we will evaluate your specific needs and tailor a package policy to best protect your interests. Our brokers will never pressure you. It's simply not our style. Instead, we'll lay all your options out and ensure you're equipped with the information you need to make the best choice for you and your family. To speak to one of our brokers, give us a call today.